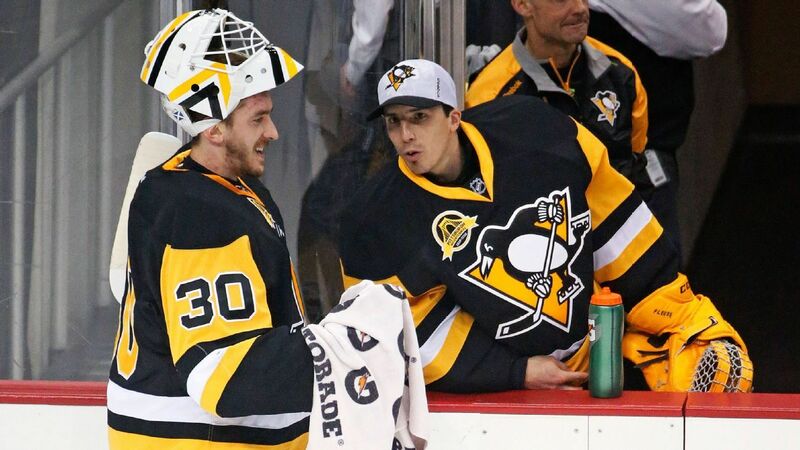 1) Marc-Andre Fleury will not be a Penguin next season. 2) Matt Murray is/will be the Penguins franchise goaltender. There are dozens of scenarios Jimmy Rutherford can execute between June and July but none of them - sadly - include Fleury. I agree with the choice management made to keep him through the trade-deadline. It's the job of GMJR to put the best team on the ice for the playoffs and that's exactly what he did. Besides the injury curse we've taken on, the Penguins are an embarrassment of riches at every position. With MAF playing so well after the dreaded trade dead-line and Murray letting in 6 goals last night against the Flyers some fans are grumbling about a new "goaltender controversy" even going as far as suggesting to expose Murray to the expansion draft. Please refer to irrefutable fact #2 (above). It's not unreasonable to think that MAF can be - and maybe should be - our goalie for the playoffs.. Since March 1st, Fleury has been the better goaltender. That is OK. Marc is still under our contract and it doesn't mean that Murray is trash. It's little secret that Flower was asked to see a sport's psychiatrist. It's also well-known fact that MAF loves Pittsburgh, he's been here for over a decade, he is adored by his peers, the press, and the public. Knowing that he has another shot at another Cup with this team probably means the world to him. It's not unreasonable to think that discussing his future with Rutherford before the deadline helped considerably. GMJR and MAF know exactly what will happen this summer and that has to feel better than the unknown. If Marc-Andre Fleury earns the starting role in the playoffs it's the right choice. 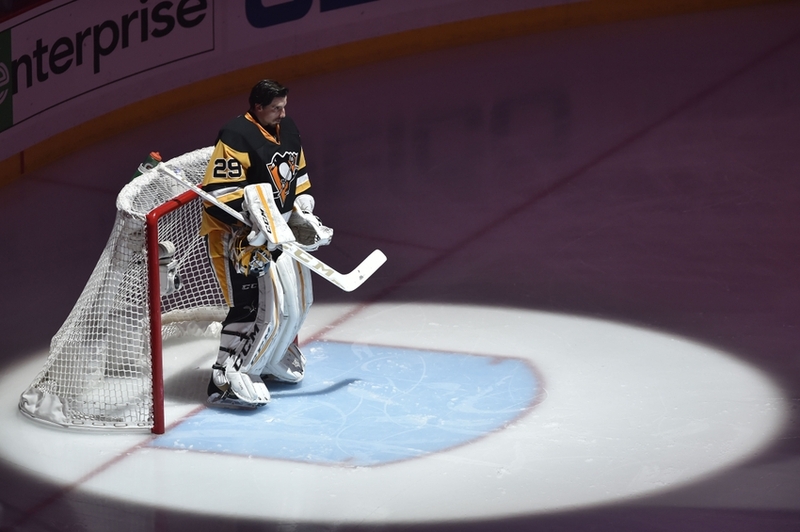 It does not mean that Murray will not be the Penguins back-stopper for the next decade (he will). It does not mean that you throw away the next franchise goalie because you like the guy. Murray has nothing left to prove, he is here to stay. If things continue to trend this way, Flower has earned the spot to start the playoffs. If he falters, the Penguins have the option of playing a 22 year old Stanley Cup Champion goaltender in his place. I'm not in the small section of people who think professional athletes owe me anything. I've had the pleasure of watching Flower's career since 2003. He's been THE polemic athlete in this town over the years. Wouldn't it be the perfect swan song to Fleury's career to put the team on his back and carry us the another Cup? Sports are unpredictable but they are not without their stories.